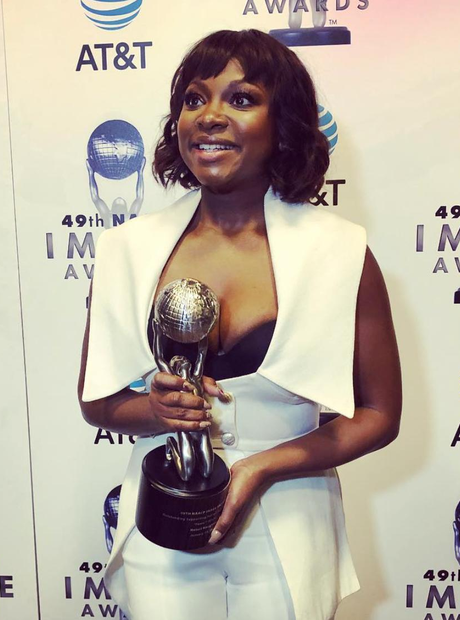 'Power' actress Naturi Naughton won an NAACP Image Award. 8. 'Power' actress Naturi Naughton won an NAACP Image Award. The actress, who plays Tasha in the show, picked up an award for Best Supporting Actress.